Everyone loves to get exercise in fun, exciting and new ways that don’t get boring or tiresome. After all, keeping it fresh is a great way to keep yourself inclined to continue on with attending the class or doing the workout, helping keep you on track with your goals. One of the best ways people are looking to get fit is through martial arts – a fantastic way to get exercise and learn a new skill to help burn off stress, weight and even help defend yourself. If this sounds like your ideal exercise, check out the further benefits of Brazilian Jiu Jitsu and how you can make it work with your exercise regimen. Brazilian Jiu Jitsu is a great way to build up your strength and helps you tone up your arms, legs and core. It’s a great overall workout for almost all muscles in your body and helps get you moving. You might find yourself exercising muscles you forgot you had! With grappling, holds and takedowns as a main focus of Brazilian Jiu Jitsu, you will be learning a whole host of useful things that will help build your strength, balance and muscle over time helping you get stronger and leaner – two great reasons to take up this challenging sport! One of the great ways Brazilian Jiu Jitsu helps its practitioners is through the build up of physical agility, as well as strength. Agility is built up over time both through practicing holds on sparring partners as well as working to get out of holds yourself. This helps work muscles, joints and gives you more flexibility – all great reasons to make Brazilian Jiu Jitsu part of your usual exercise routine. 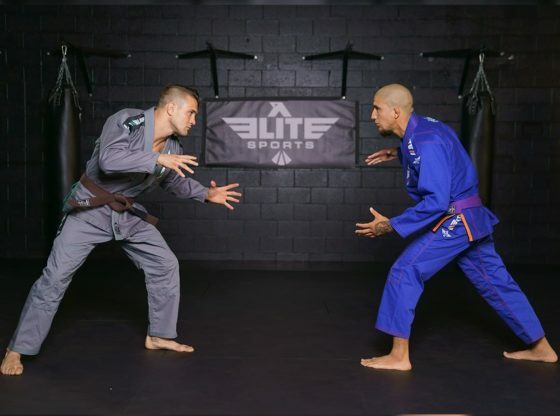 If you’re looking for BJJ gear, online shopping is a great place to start, especially through Elite Sports which can help you find the perfect uniform, gear and provide professional expertise to any questions you may have. One of the biggest benefits to Brazilian Jiu Jitsu is the self defense aspect. BJJ is vital to self defense in the role it plays in helping smaller people overcome bigger attackers with the use of properly executed takedowns, grappling, and choke holds which can neutralise an attacker in mere seconds if done correctly. Not only can this help save you from being attacked, but it can even save your life – or the lives of others if you see someone being attacked and are confident enough in your ability to step in. At the end of the day you never know when you might need a skill like Brazilian Jiu Jitsu, so why not make it a part of your life today! 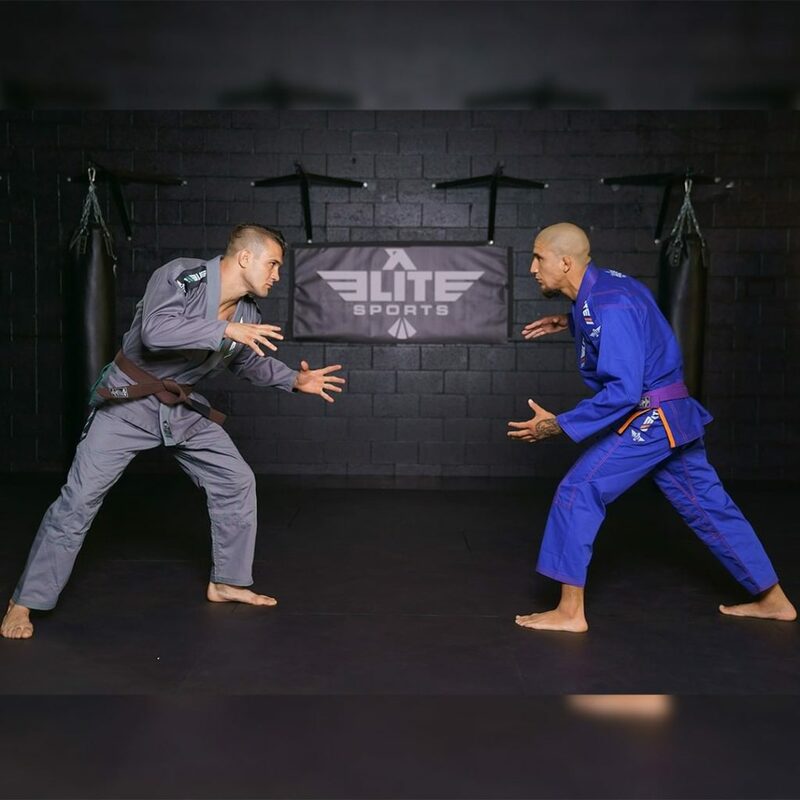 So if you are looking for something to spice up your exercise routine but you aren’t quite sure what you want to do, why not consider adding something like Brazilian Jiu Jitsu to the mix? With a combination of grapples, holds and other moves, it works the whole body and improves agility and flexibility, allowing you something a bit different to leg day at the gym!